Every November 11th we remember the sacrifices of our Veterans, both living and dead. 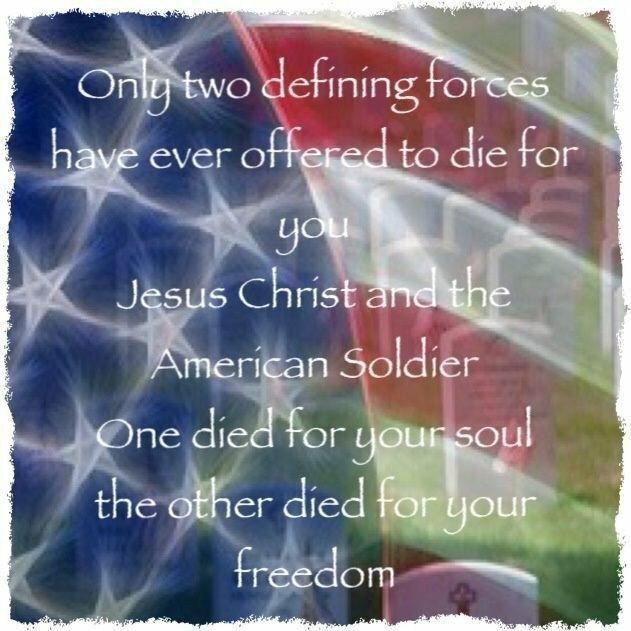 Thank you, for standing in the gap and protecting us. Thank you for your service, your courage, your sacrifice, and and your honor. 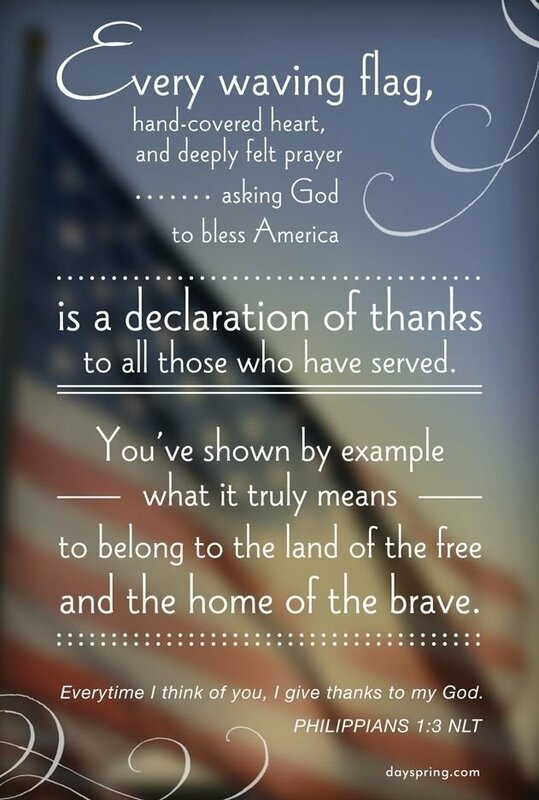 We salute you today! 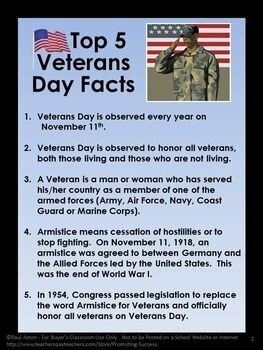 Posted in motivational, Quotes, Soldiers, Uncategorized and tagged Honor, quotes, Soldier, Veteran, veterans day 2017, veterans day quotes. Bookmark the permalink.